Welcome back. In a long-ago blog post, Time for Allergies, I wrote: I’m no longer beset by hay fever, yet perfumes and fragrances can do me in. 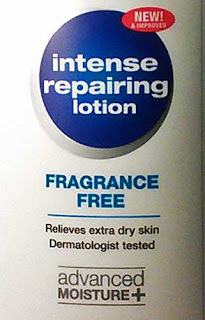 The entire cosmetic line my wife favored when she and I first got together was in jeopardy until we determined that the non-fragrant, hypoallergenic, couldn’t-possibly-bother-you cosmetic base was the culprit. Being a mile downwind of that base was enough to shut down my breathing, clunk. Am I the only one bothered by perfumes or products with added fragrances? No, of course not. In fact, a recent study of American adults characterized the prevalence and types of exposures, health effects and societal impacts of fragranced products. It’s the latest work on the topic by the investigator, who’s currently with the University of Melbourne in Australia. Data for the study were collected via a comprehensive online survey of 1136 U.S. adults, representative of age, gender and region. Survey questions included exposure to fragranced products from both one’s own use and others’ use, health effects, exposure in the workplace and awareness of product ingredients and labeling. Fragranced products were categorized as air fresheners and deodorizers, personal care products (e.g., soaps, deodorant, shampoos), cleaning supplies, laundry products, household products (e.g., scented candles, toilet paper, baby products), fragrances (e.g., perfume, cologne, aftershave) as well as other. Health effects surveyed ran the gamut from migraines to asthma attacks to neurological and musculoskeletal problems. “Fragrance” in the bottom line of a lotion’s ingredients label. Hmmm, what’s in that fragrance? As you’d probably guess, nearly everyone was exposed to fragranced products at least once a week, and it wasn’t always a pleasant whiff. Those exposures caused one or more adverse health effects in over a third of those surveyed and potentially disabled 17%. Exposures in the workplace caused 15% of survey respondents to become sick or lose workdays or even a job. Surprisingly, little more than half of the respondents would support a fragrance-free workplace policy; 20% would not. As for exposures in public places, I remember following my wife to the top of a department store escalator, stepping off and being sprayed with a strong fragrance by an overexuberant salesperson. I waved her away, but many customers just wave goodbye--20% of the respondents want to leave a business quickly if they smell air fresheners or fragranced products, 18% are unable or reluctant to use public toilets because of scented products, and 14% may forego using soap because they know or suspect the soap is fragranced. Ingredients? Did you know that a product’s fragrance is typically a mixture of dozens to hundreds of chemicals? I and 46% of those surveyed did not. So too, 65% were unaware fragrance chemicals need not be fully disclosed on the label; about the same number had no idea fragranced products commonly emit hazardous air pollutants--yes, hazardous--and nearly 3 out of 4 respondents mistakenly thought “natural,” “green” and “organic” fragranced products would be free of such hazardous air pollutants. When I shop, I try to find products that are labeled fragrance-free, but some are unscented. They’re the same, right? Nope, not even close. Fragrance-free means no artificial (synthetic) fragrances have been added; you won’t find the word “fragrance” on the ingredient label. 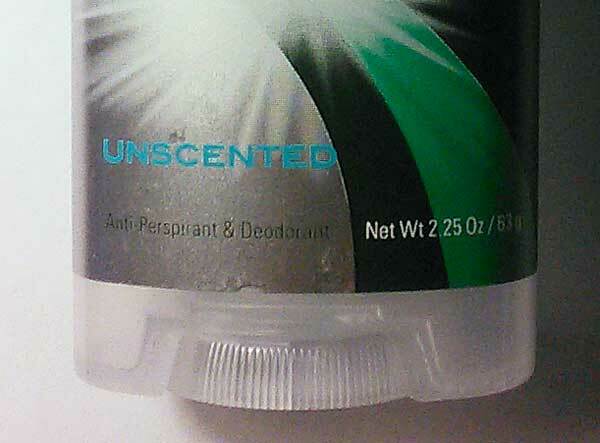 Unscented products commonly have added fragrances to mask the smells of other chemicals. Oh, as far as labels and my wife’s former cosmetic base go, hypoallergenic means only that the product is probably not going to cause an allergic reaction, no guarantee. Sorry about that. But thanks for stopping by.